If you are searching for few software tools that can assist in creation of YouTube Video Thumbnails then you are at right page because the details available below will provide you complete information about top ten highly rated YouTube Thumbnail Makers. Thumbnails are vital to get your videos more views. Many successful YouTubers make really nice thumbnails which help them get lots of views and thus tons of subscribers. It is a free tool that can be accessed from its official website at Canva.com. This platform is really useful for graphic designers as it offers incredible features. 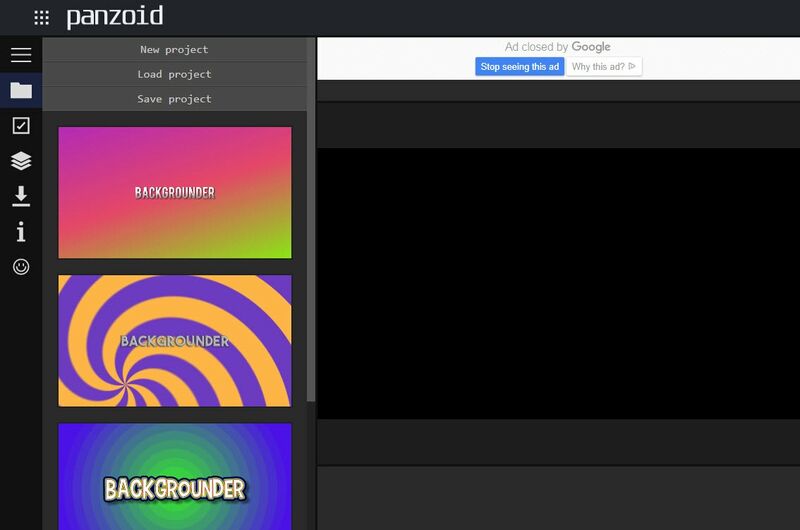 The simple to use drag and drop type functions are really wonderful and the effects available for your Thumbnail Creation include free stock type photos, Illustrations, Lines, Shapes, Frames, Grids, Background and Text etc. The quick customer support facility is really appreciable. Learn how to make thumbnial with it. It is possible to get access to numerous filters, exclusive overlays, fonts, frames and extra beautifying touch up type tools with a single registration to Picmonkey’s premium membership. The exclusive effects like Ombre, zombify, premium fonts and Mirror are really good collection of this tool. 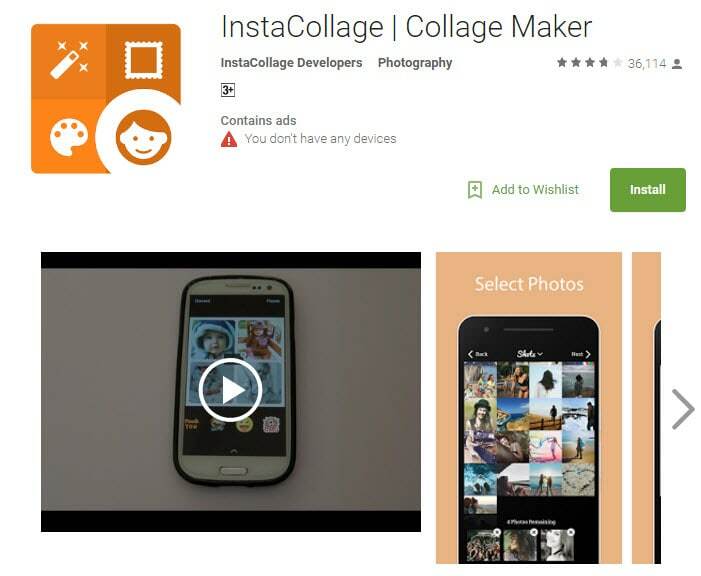 Now you can easily design beautiful collage, edit your memories and create professional thumbnails with Picmonkey.com. It is possible to get something outstanding even out of your simple content without making much effort because Fotor serves you with all advanced features and it covers attractive themes from all over the world. Fotor gives you an opportunity to re-discover your art and skills without any limitation as it offers all quick editing services online. It is very interactive and simple to use with all rich features. The fotojet.com online tool provides numerous facilities whereas it is preferably used for collage making, graphic designing and as a photo editor. With this advanced thumbnail creator tool now you can easily rotate, crop, resize or filter your images while creating direct posts for social media pages such as Instagram, Facebook etc. Fotojet.com possesses more than 600 stunning collage making templates that are suitable for your special events. It gives you opportunity to design master pieces of customized professional art, avatars and thumbnails for YouTube, Facebook and Twitter etc. It is simple to use and contains interactive user interface that is suitable for professionals as well as beginners. 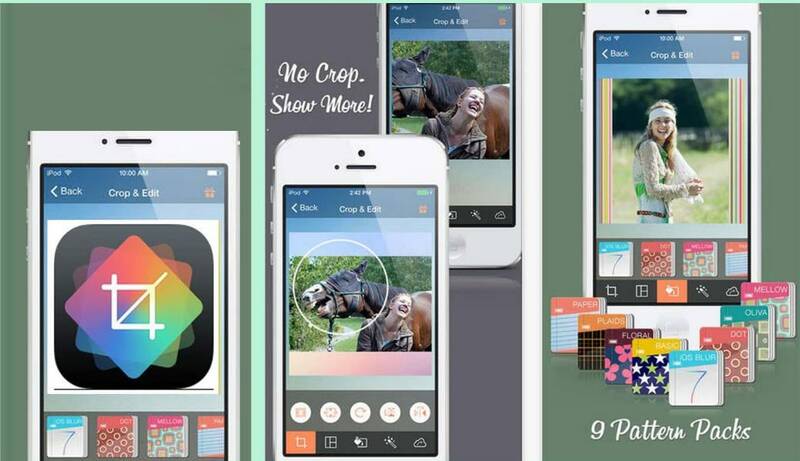 This software tool is best suited for smartphones as it has a very interactive mobile phone version that allows easy editing features along with fast editing results. It is not rated to be so good for Macbooks but most of users love to store it on their portable devices for easy access to thumbnail creations from anytime, at anywhere. It is a specially designs app version of well known Pixlr website where you can feel free to add overlays to your thumbnails. The choice of filters is also good her with a high end resolution as compared to available online solutions. Photo Editor is one of the most popular applications that assist users in easy addition of stickers, frames etc while it makes adjustment of redeye, brightness and sharpness much easier. Most of people love this application more due to its ability to create meme with available images and text for those images can be adjusted easily. Photo editor also makes it much easier to share edited stuff on Instagram and the quality of edited images use to be very high in this case. 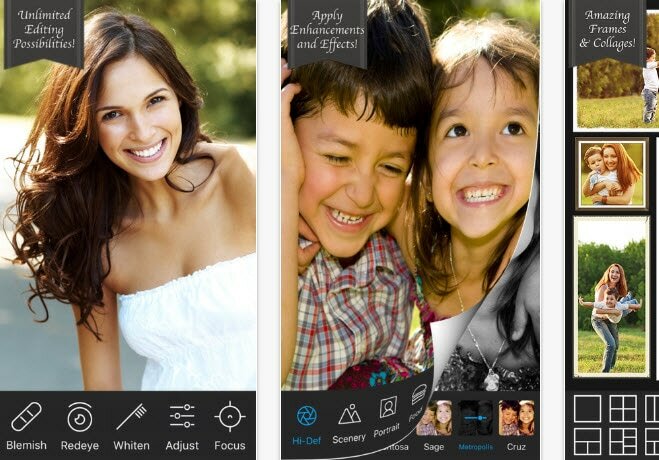 The name of this application describes its most special feature that is it allows users to create wonderful collage within very less time. As this tool comes with easy editing and sharing feature so that users can have easy interface on other platforms too. There are lots of effects that can be added to images while designing thumbnails and it is rated to have outstanding quality of results. Here is one more application for you that you will need for easy customization as well as fast sharing to YouTube as well as Instagram. Users can bring all size types to this platform and it is also possible to add text at the time of editing. This tool is suggested for beginners as well as professionals due to its great results. With all these available software tools it becomes much easier to create Thumbnails for YouTube. The easy to follow steps are well described in different articles on internet but first of all you need to make selection between weather you need to use online toll or wish to download app on your device. For second case you need to spare some memory in your device whereas for first one it demands fast internet connection for easy services. No matter how often you love to update posts from your YouTube account but it is good to have a trustworthy solution for your editing needs. 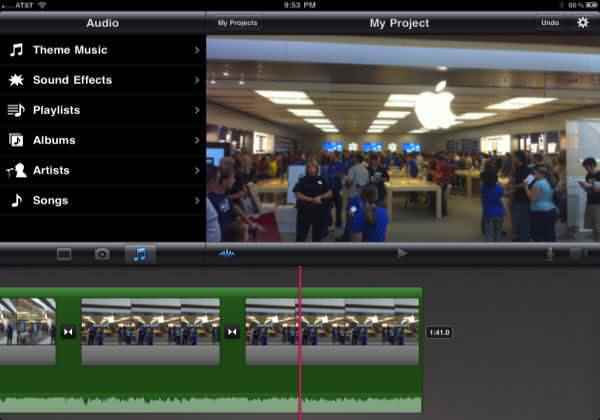 Need an easy to use and powerful video editing software for your YouTube videos? 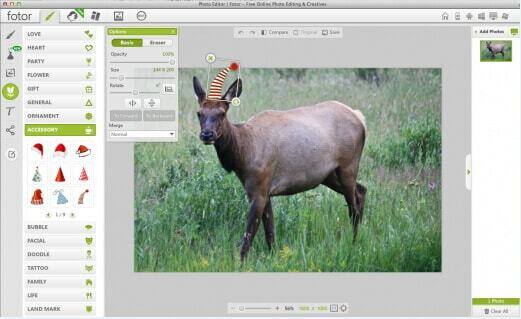 We highly recommend Wondershare Filmora - a video editor that not only allows you to cut, rotate, crop, reverse, or speed up your videos, but also to apply some advanced editing effects like green screen, PIP, audio editing etc. whithin clicks.